CANTERBURY (Scrap Monster): The recently released 2014 UK Household Plastics Collection Survey research report by RECOUP-UK’s plastics recycling authority indicates that the collection and recycling rates have increased during 2013. 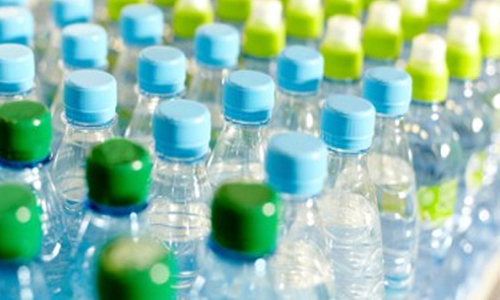 According to the report, a total of 464,433 tonnes of plastics packaging was collected from UK households in 2013. This includes the 2013 calendar year and 2013/2014 financial year. The collection has shown an increase of 5.5% over the previous year. The plastics packaging collection had totaled 440,433 tonnes in 2012. The report notes that recycling of plastic bottles in the UK has continued to plateau, with a modest rise of 3% from the previous year. 400 out of the 406 collection authorities in the UK included plastic bottles in their kerbside recycling programmes as on March 31st, 2013. The authorities called for the importance of running communications campaigns to increase the collection and recycling rate of plastic bottles. The collection level of plastic pots, tubs and trays has shown steady increase of 11% when compared with the previous year. The collection during 2013 exceeded the previous year’s collection by nearly 14,000 tonnes. Currently, 271 local authorities offer kerbside collection that includes plastic pots, tubs and trays. 34 more LAs need to add this category to their collection programme so that On Pack Recycling Label (OPRL) could be changed from ‘check local recycling’ to ‘widely recycled’.